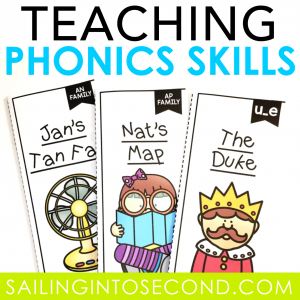 Teaching phonics skills is one my favorite topics to teach in kindergarten and first grade. Phonics instruction helps early readers understand how letters are linked to sounds or phonemes and spelling patterns. 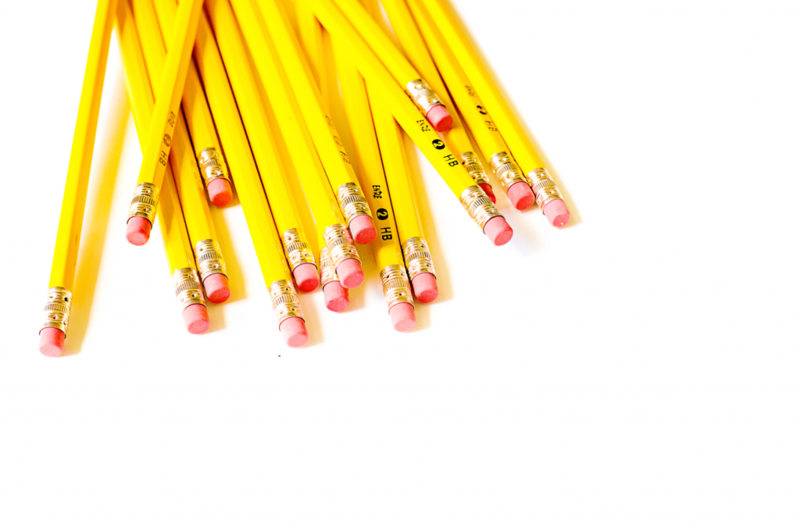 It also helps students learn to apply these spelling pattern rules to reading and writing. 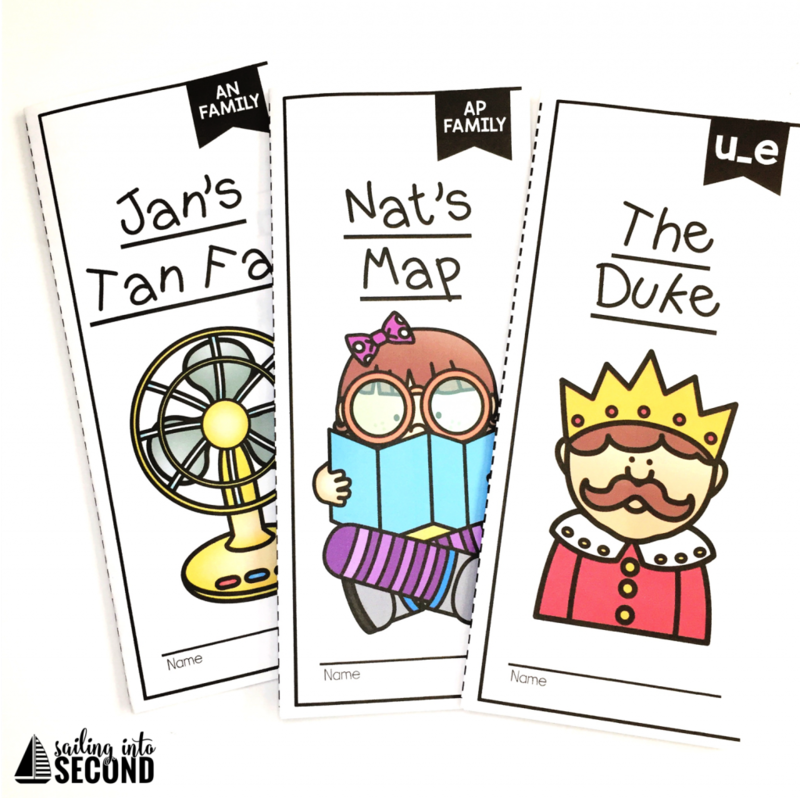 Important stuff for beginning readers! 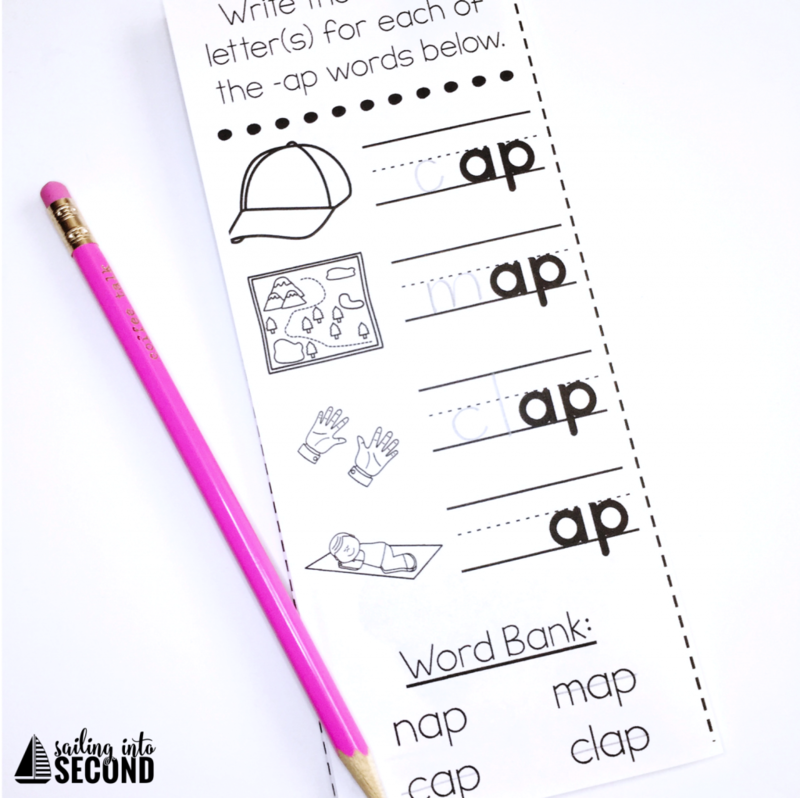 But what are some ways to teach these phonics skills and make it engaging for my kids? Below are some ideas on how I use my Phonics Reading Passages! 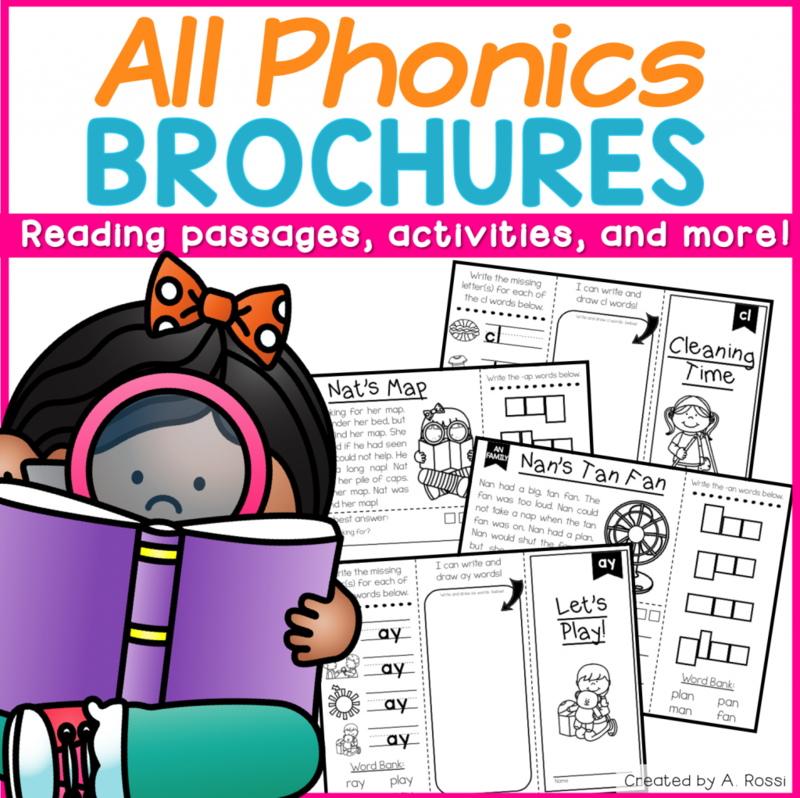 I use my phonics brochures for reading comprehension, fluency practice, reading groups, academic vocabulary practice, homework, close reads, and intervention. Sounds like a lot, but they are truly versatile! I start out by highlighting or identifying the phonics skill we are working on. 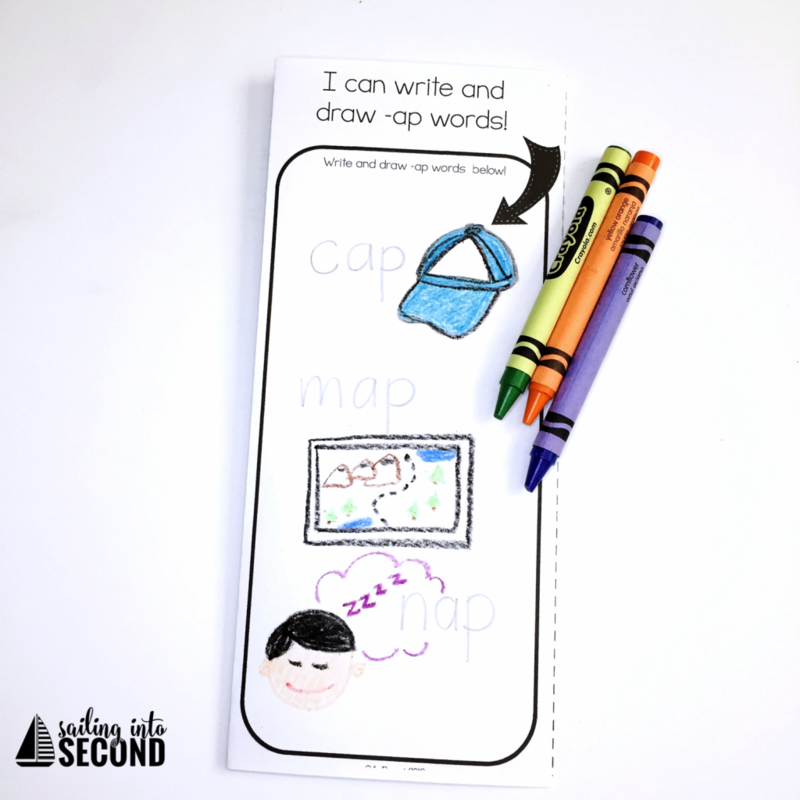 Students can use a crayon or highlighter to go into the reading passage and find the same sound-spelling pattern. 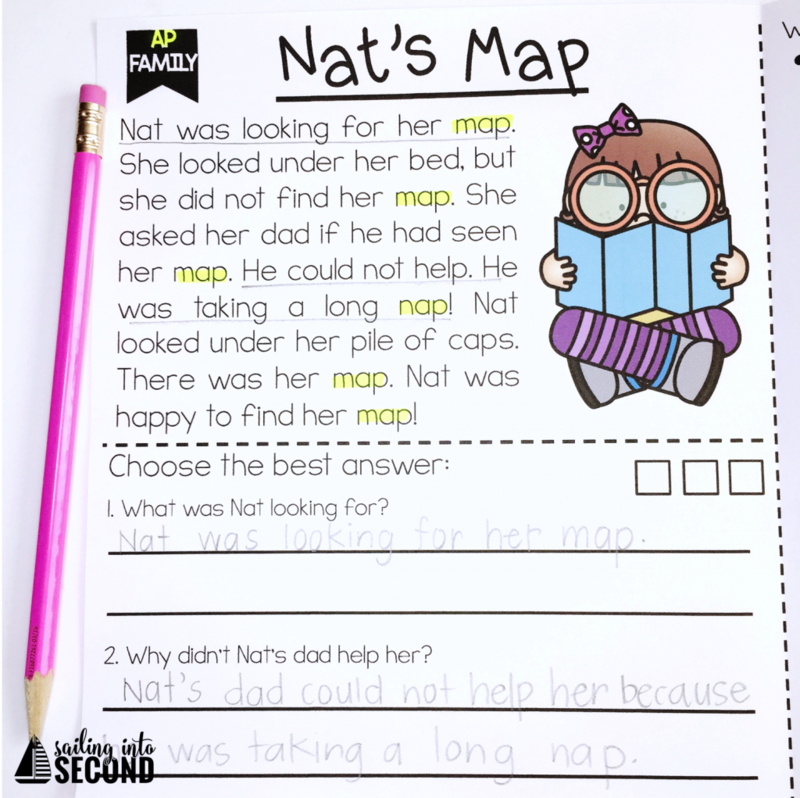 Each phonics reading passage includes an engaging topic and 2 comprehension questions that assess student learning. I have my students go back into the text and underline where they found their answers! This is perfect for a close read or text based evidence practice. 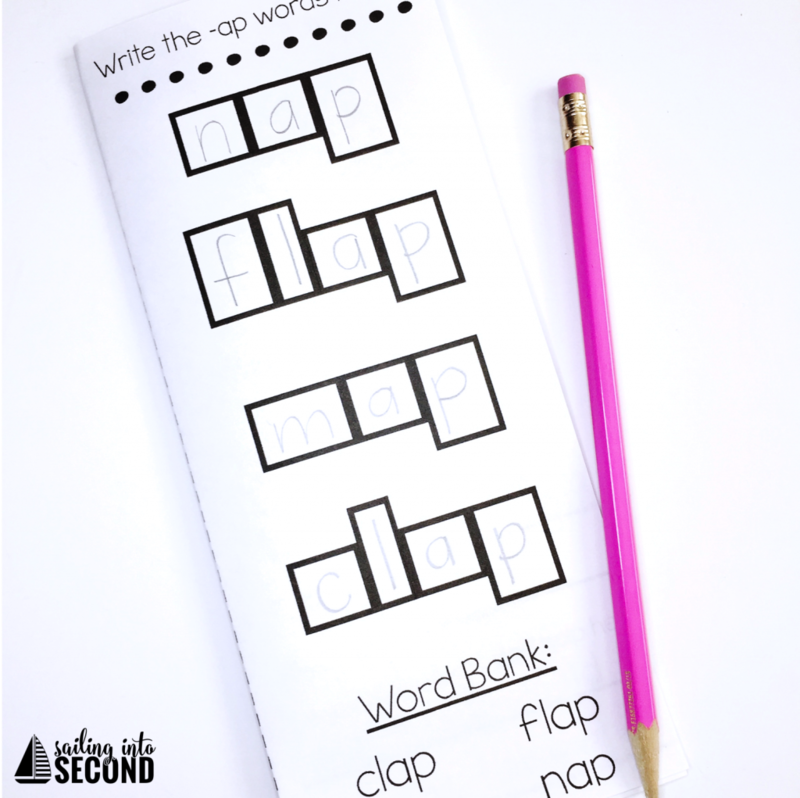 Next, I have my kids work with the phonics or spelling pattern using box words. These help my students build phonological awareness by segmenting words into sounds or syllables. I also have students work on meaningful word work such as the ones below. They write in the missing phonics pattern in words, and even compile a list of words and pictures for early readers. 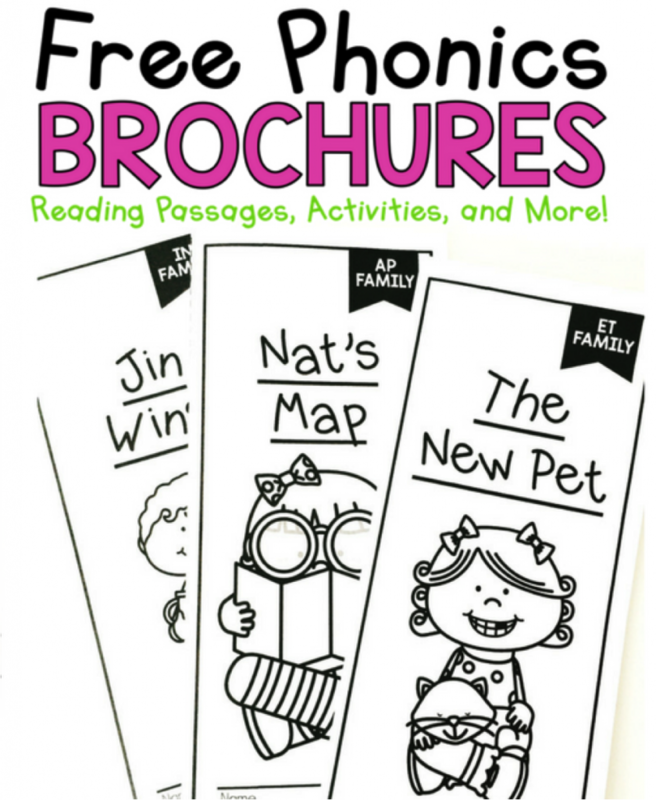 I love using the phonics brochures because they are super easy to prep and use in my classroom. Students are identifying the phonics sounds and spelling patterns through meaningful activities, work work, reading comprehension, and more. You can find the complete set HERE or by clicking on any of the images above. Want to try them out for FREE? Just drop your name and personal email address in the contact box at the end of this post and I’ll send it over to you right away into your inbox!